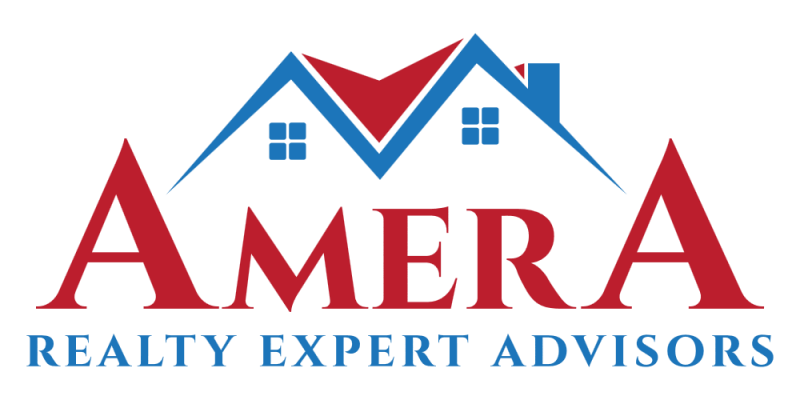 Amera Realty Expert Advisors is a Raleigh NC and surrounding area Certified Real Estate Company you can trust to go above and beyond for you! We have a proven, repeatable system backed by market research to find the perfect home, negotiated at the best price and terms to save you thousands of dollars in unnecessary repairs and costly mistakes. Amera Realty Expert Advisors has identified over 80 different variables involved in the home buying process that can be proactively managed to ensure you find the perfect home, negotiated at the best price and terms.